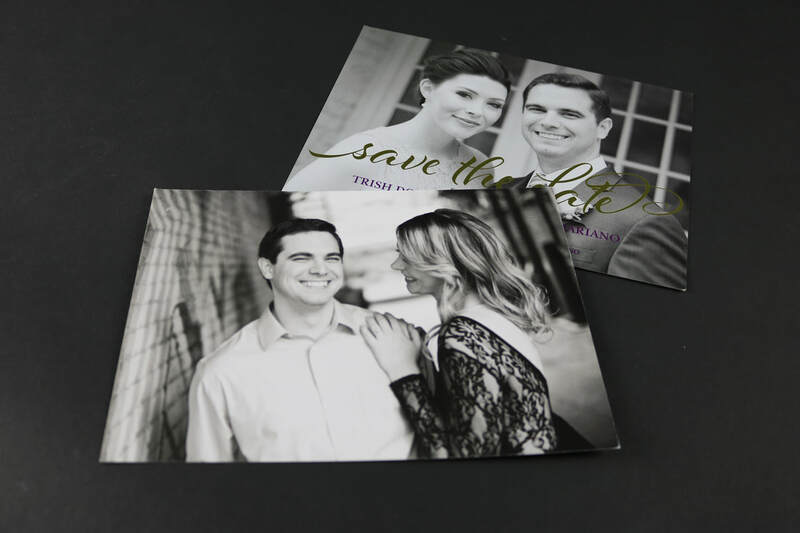 YOUR SOURCE FOR BEAUTIFUL INVITATIONS. . .
​. . . AND SO MUCH MORE! 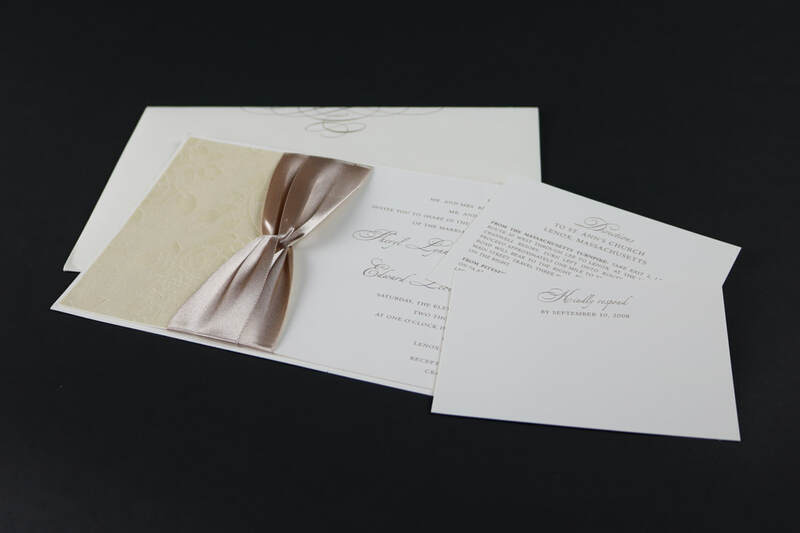 ANNvitations is your premier source for unique invitations for any event. In addition to invitations, I can provide save the dates, stationery, programs and place cards, favors and gifts, and so much more! My "shop" is in my home (located in Longmeadow, Massachusetts), but It doesn't matter where you are located. I can help you in person, by phone, or by email. Are you planning a wedding? Bar or Bat Mitzvah? Baby or bridal shower? Sweet sixteen or anniversary party? Are you working with a specific color palette or theme? Do you have a particular vision or style? Traditional or contemporary? Vintage or whimsical? 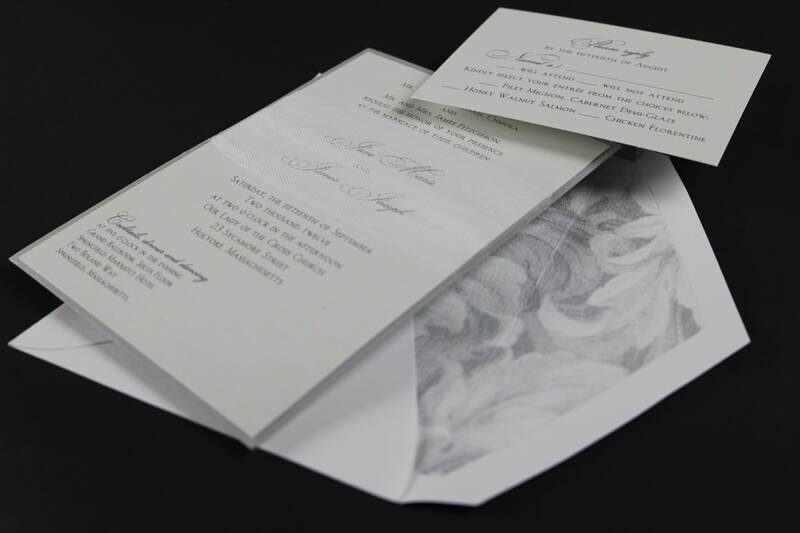 We will work together to create an invitation for your event that is uniquely suited to you and your budget. No matter what kind of celebration you are planning, I can provide invitations and all of the "extras" to complete your perfect day. Your event will be an experience that you and your guests will remember for a lifetime. Do you like what you see? Please contact me!